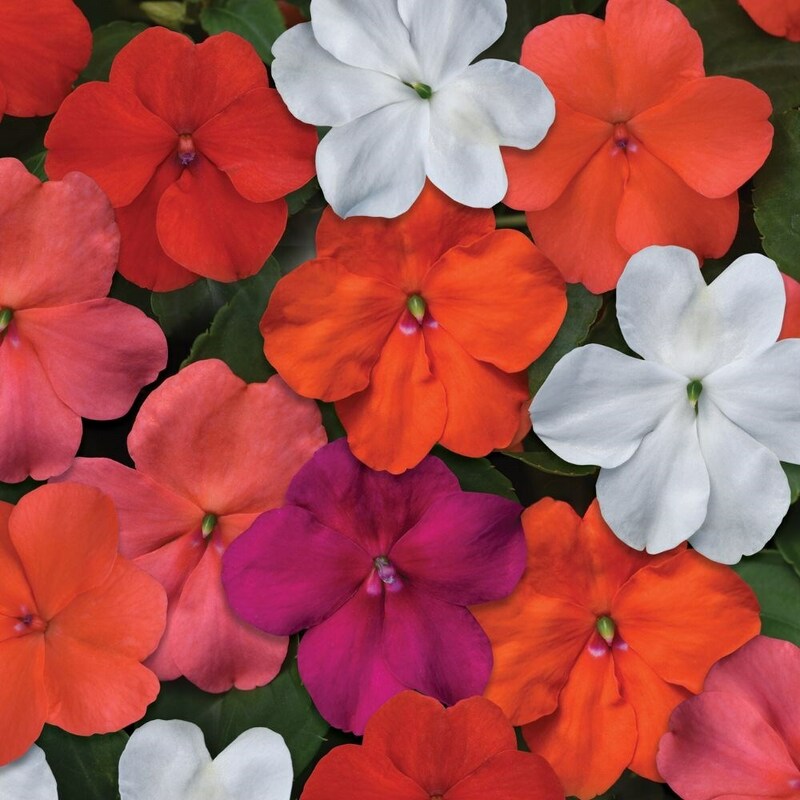 Buy Impatiens 'DeZire Select Mixed' 40 plus 20 FREE large plug plants: Larger, brighter flowers with a compact bushy habit. 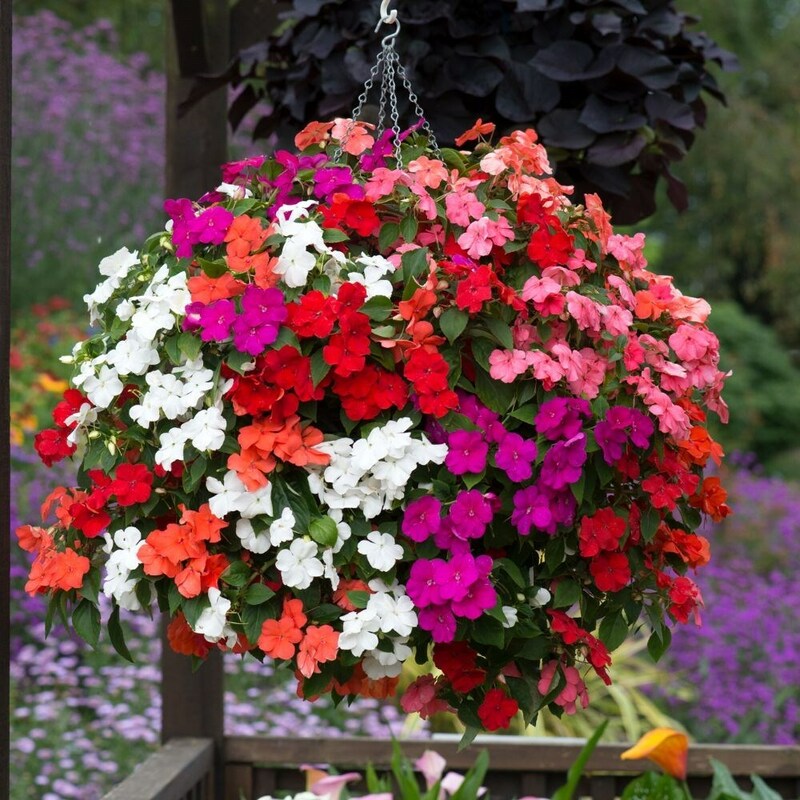 A bowlful of these cheerful flowers in a shady spot is always a delight. 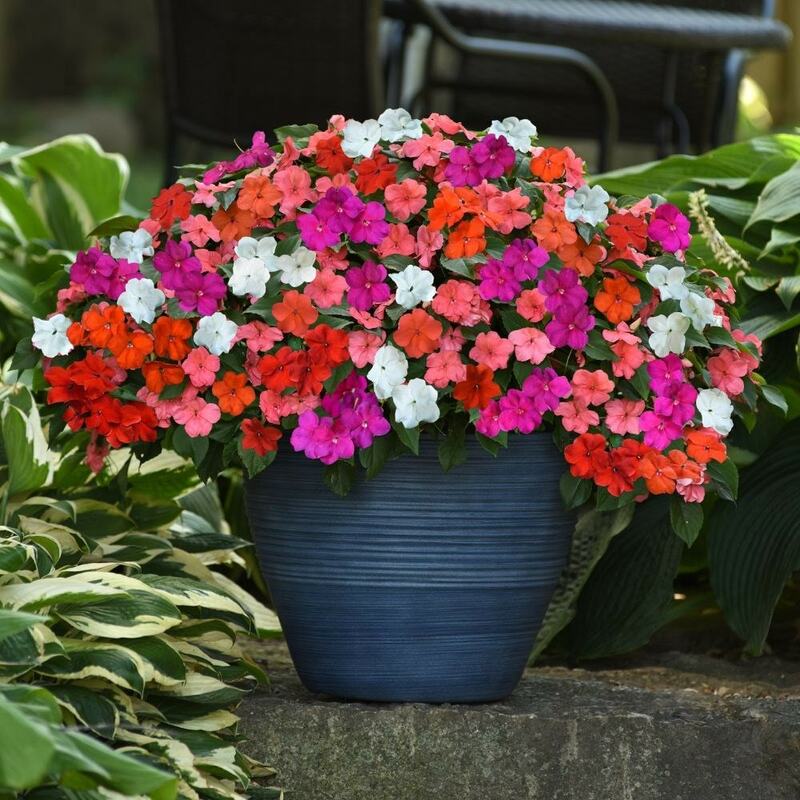 This new mix has larger, brighter flowers with a compact bushy habit that looks stunning planted en masse in a border, or in containers for your summer flower fix.